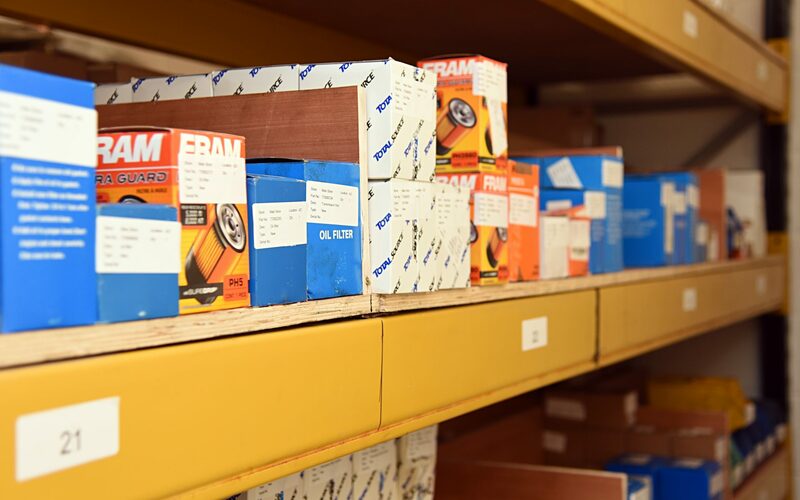 Hannamans can supply and fit replacement parts, attachments and accessories for all makes and models of forklift trucks. 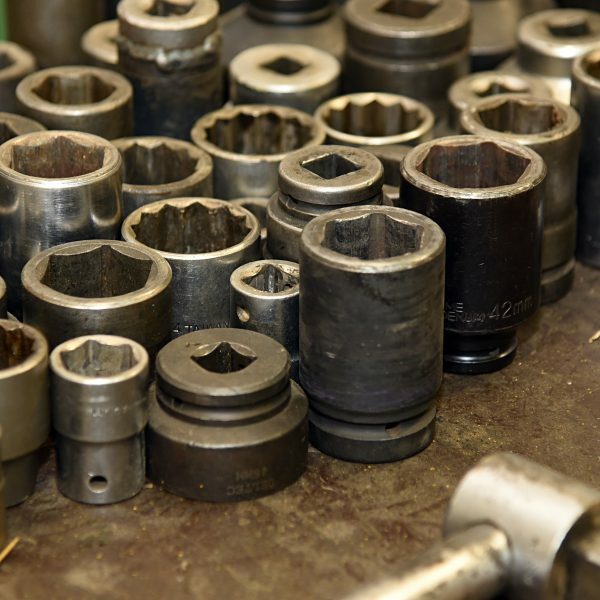 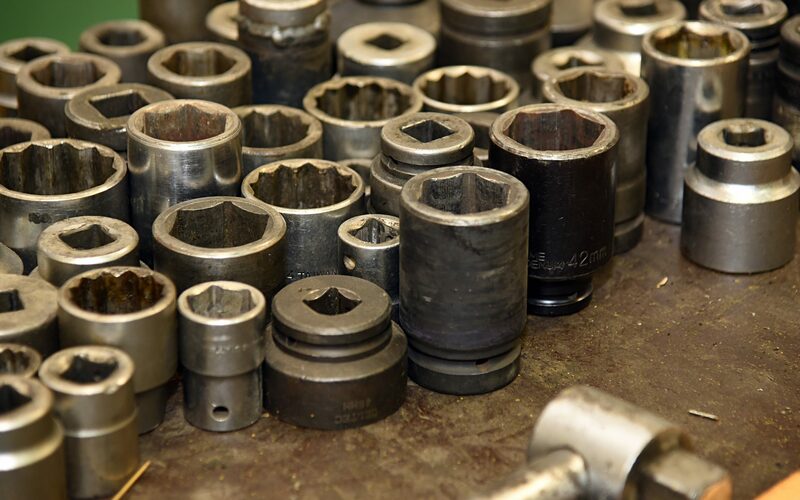 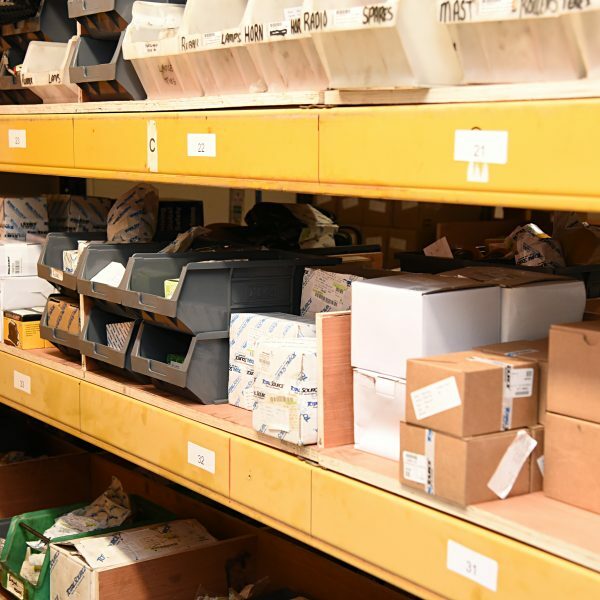 Parts can usually be supplied within 24 hours and shipped nationwide. 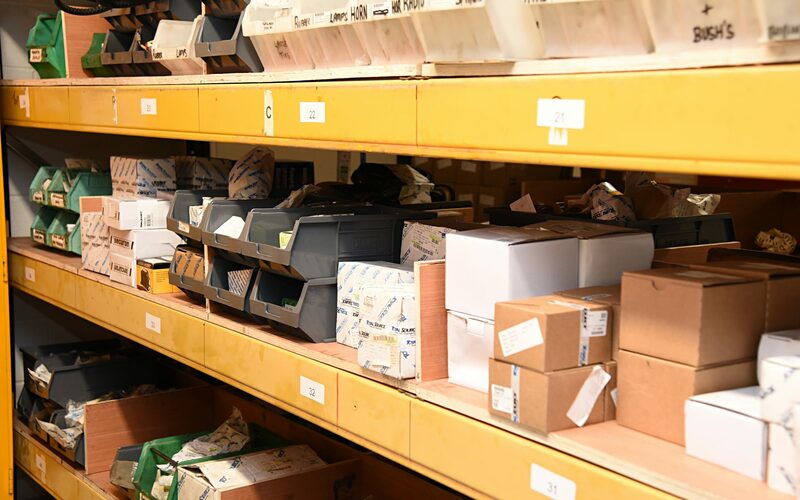 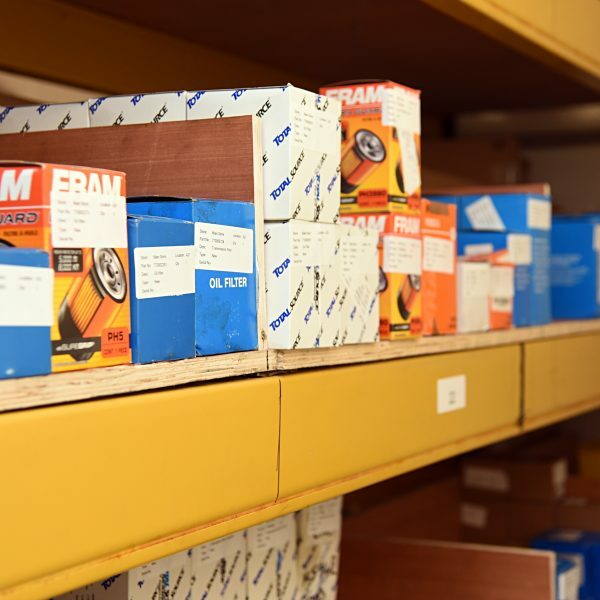 Our vans and workshop have a vast range of parts allowing for fast, efficient service keeping your business running smoothly.